Man praying infront of American Flag. 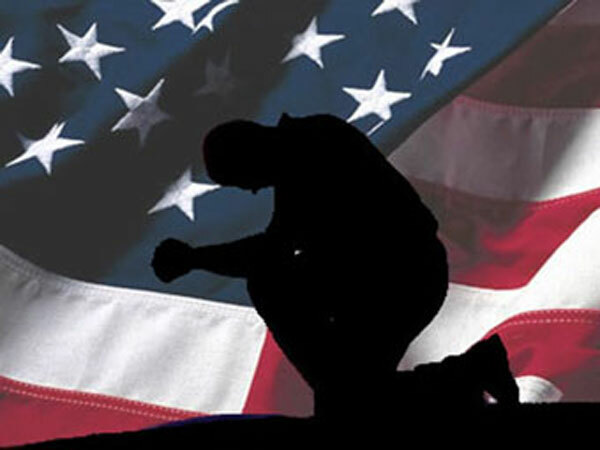 National Day of Prayer for the year 2019 is celebrated/ observed on Thursday, May 2nd. Thursday, May 2nd is the 121 day of the 2019 calendar year with 8 days until National Day of Prayer 2019. When is National Day of Prayer 2019? When is National Day of Prayer 2020? When is National Day of Prayer 2021? When is National Day of Prayer 2022?